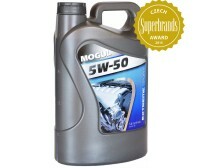 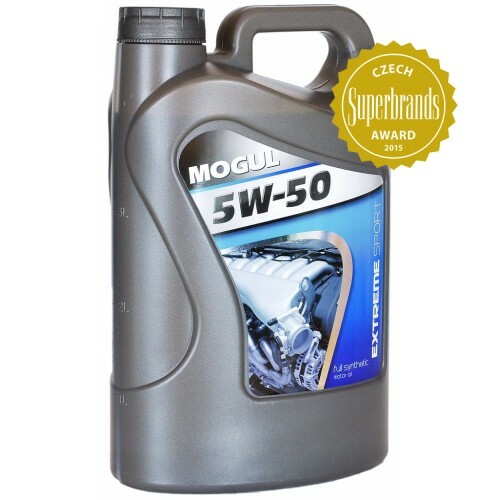 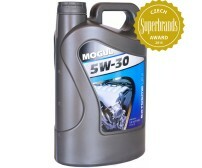 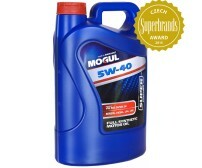 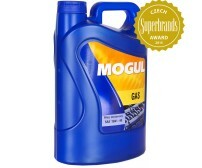 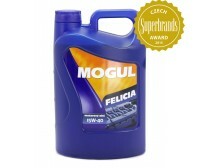 MOGUL 5W-50 EXTREME Sport is designed for lubrication of modern gasoline and diesel engines with turbo cars and light SUVs with high performance requirements of oil at maximum thermal load. 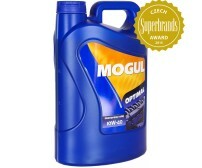 Especially recommended for engines of sports and rally cars. 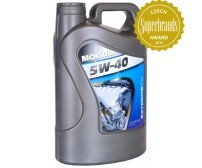 Suitable for sports driving style ( "Braking - Acceleration"). 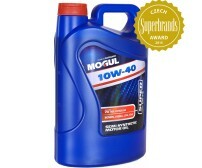 Even at the maximum heat load, lubrication ensures a constant effective lubricant film layer so that most reduces friction in key engine components at maximum speed. 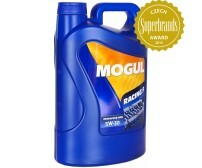 Extreme performance synthetic motor oil suitable especially for application in motorsport and racing cars. This product is recommended by Roman Kresta (a rally driver with World Rally Championship experience) and Roman Častoral (European Champion in Rallycross).